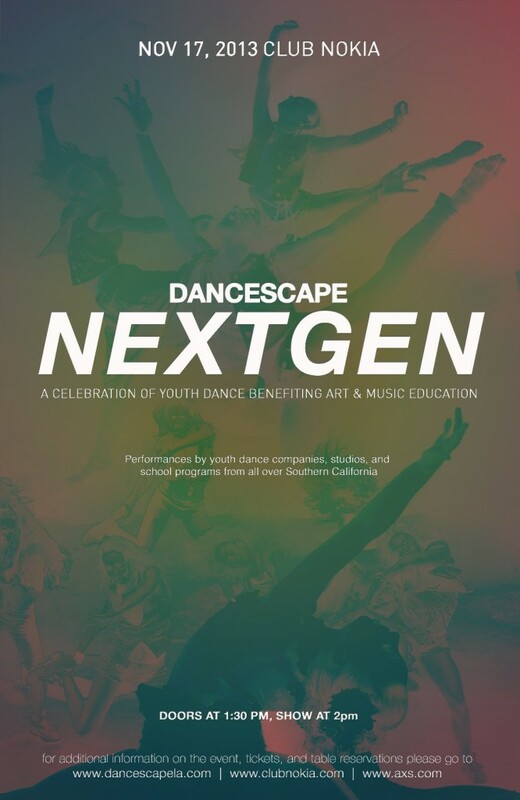 Dancescape NextGen was hosted by Faye Viviana and Luke Cook. The multitalented star, Ro Shon Fegan aka “Ro Shon” is known in Los Angeles as a revolutionary, actor, producer and artist/songwriter. The young mogul writes and produces all of his own music under his independently owned record label, Ro Shon is a triple threat, a seasoned singer, dancer and musician, Ro can also play three instruments including drums, piano and guitar. 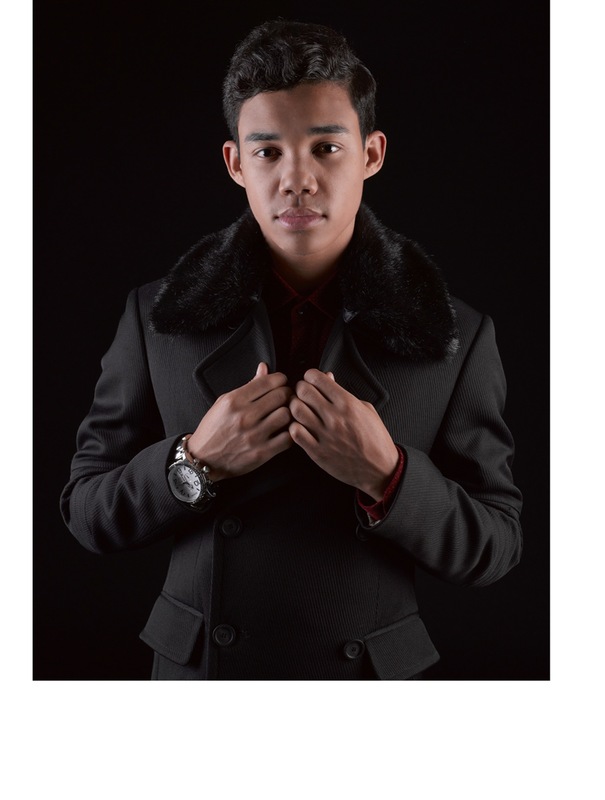 This twenty-two year-old musical prodigy and producer continues to stun the world with his imagination and vision, his world of lyrical and melodic sound. The world renowned Rage Crew and/or its members have been seen on So You Think You Can Dance, America’s Got Talent, The Ellen Show, The Voice, The X-Factor, The Today Show, America’s Best Dance Crew, and too many Disney and Nickelodeon shows to mention! 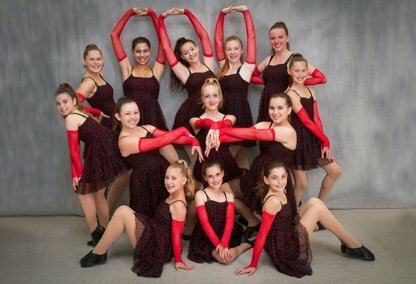 This dynamic crew and its members train daily at the Rage perfecting their skills in all genres of dance including jazz, ballet, hip hop and tap. 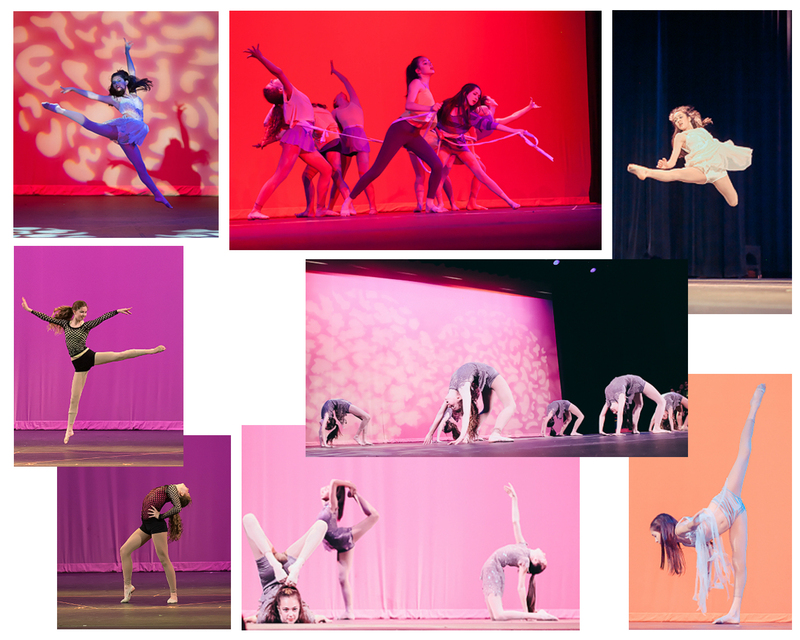 Under the direction of Veda Burton, this group will be performing two pieces at Dancescape NextGen. 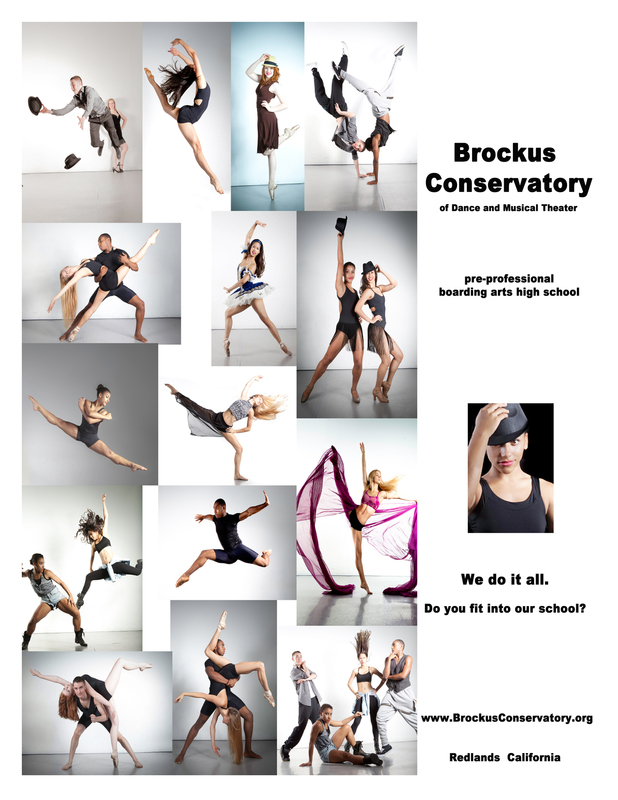 We are a Contemporary Modern Dance Company. As artists, we aim to heal and empower our audience and other dancers by exploring the depths of our minds, bodies, and spirits through dance. The company offers dynamic and technical exploration of themes such as femininity, ego-transcendence, self-doubt, pride, fear, and love. Arches is Co-founded by Katherine McCulla and Megan Wood “I was attending Santa Monica College for Nursing School and got consumed by the dance department. 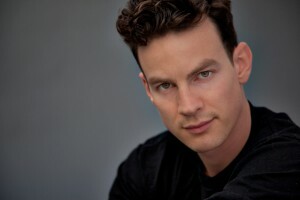 I applied my work ethic and discipline toward dance and my passion for life awoke. I wanted to form this company because as I studied this great art form I saw all the amazing talent and raw energy all around me. It became clear the next step in life for me was to gather the artists together so we could “paint”. – Katherine Marie “When Katherine approached me to start Arches I was skeptical and scared but I realized that my love for dance was bigger than me and that this opportunity to express myself is really my chance to give others the opportunity to explore and share themselves as well. 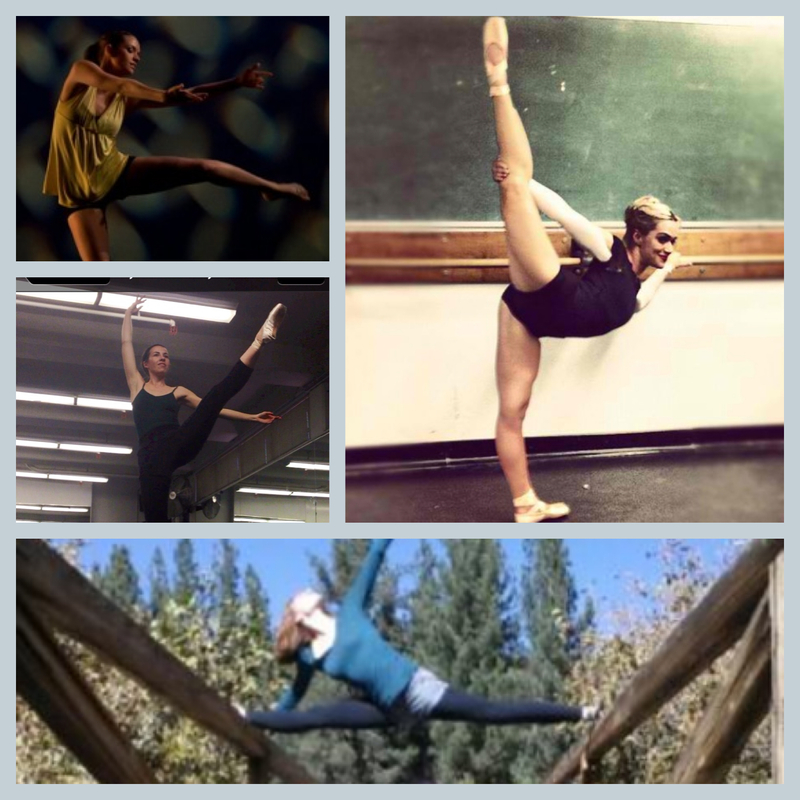 I want others to experience the transformational healing dance offers, as I have.” -Megan Wood Arches recruits dancers based on technicality, physical strength, and love of dance. We have been blessed to find amazing athletes that are dedicated to improving this art form and themselves. Our goal is to reach out and touch our audience with a message of love, power, and hope. The Dance Creations studio hosts a family-oriented environment that nurtures the technical development and artistic growth of each and every student. 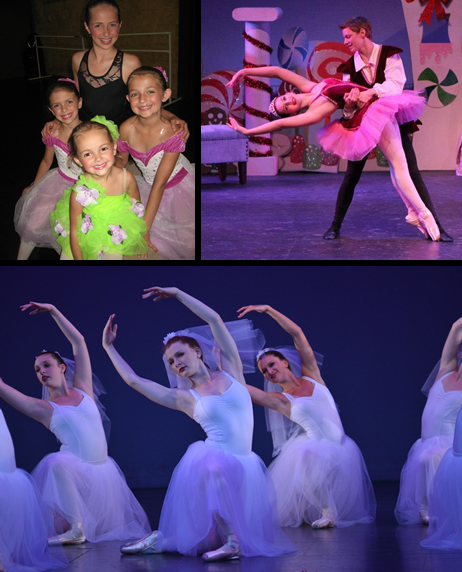 For nearly 20 years, we have trained aspiring students of all ages, including recreational and competitive dancers. 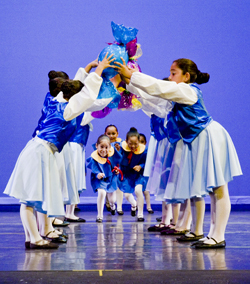 Students are classed together based on age, interest, dedication, and dance abilities. everybody dance! 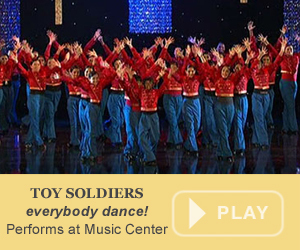 teaches 218 weekly classes to over 2,000 children, ages four through nineteen, at six inner-city Los Angeles sites. everybody dance! is supported in part by the City of Los Angeles Arts Development Fee Program, Department of Cultural Affairs; the Los Angeles County Board of Supervisors through the Los Angeles County Arts Commission; the California Arts Council, a state agency; and the National Endowment for the Arts, a federal agency. Gabriella Charter School The mission of the Gabriella Charter School is to provide a rigorous, standards-based K-8 academic program, drawing upon the discipline, creativity and cognitive aspects of dance, to engage and motivate each student to develop self-confidence, critical thinking skills and habits of mind that serve as the foundation for a college preparatory education. Choreographers Shane Sparks, Lisette Bustamante, Christopher Scott, Matt Cady, and Scotty Nguyen were given their first teaching jobs by Ms. Xavier, and continue to give back by teaching and bringing their rehearsals for their projects to the studio. WCDT is NOT a competition studio. Instead, we spend our time training and connecting the students to the “working choreographers” that frequent our studio with their auditions and rehearsals such as: Chris Scott, Jamal Simms, Rosero McCoy, Twitch, Stacey Tookey, Sonya Tayeh, Tyce Diorio, Marty Kudelka, Allison Holker and Dave Scott to name a few. 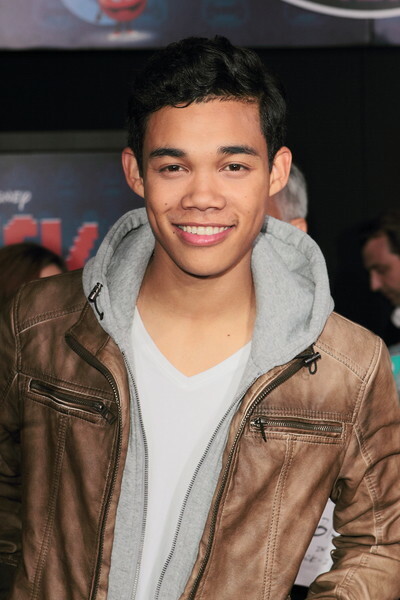 Films “Teen Beach Movie” and “Step Up 5”; T.V. shows, “Austin & Ali”, “Kickin’ It”, “Shake It Up”, “SYTYCD”, “DWTS”; videos and artists Robin Thicke, R5, The Cimorellis, Miguelito, Gloria Estafan and so many Carnival pieces have all been created at WCDT. And yes, although we do not support this method of dance rearing, “Dance Mom’s” was created at West Coast by creator John Corella, while his competition team was in residence at the studio. 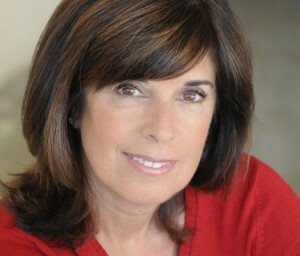 As a dancer/actress/choreographer, Ms. Xavier has had an extensive career in T.V., Film, and Broadway working with such icons as Gregory Hines, Gene Kelly, Donald O’Connor, Debbie Allen, Jaime Rogers, Michael Peters, Joe Tremaine, Diana Ross, Bernadette Peters, Christopher Walken, Ron Howard, Blake Edwards, Steven Spielberg and Steve Martin to just name a few. A graduate of U.C. Berkeley where she majored in physical education with a dance emphasis, which was considered a pre-med major at Cal, Norine has become known as a premiere technical teacher while teaching injuring prevention at all times. She has rehabilitated many dancers back onto the stage. The Pretenders Studio Our mission is to bring together a lively, passionate, experienced, highly skilled and dedicated team of teachers in order to enhance and inspire the abilities of talented, committed, and driven students. There is nothing more rewarding than watching talent blossom, passion grow, strength manifest, and pride arise as a result of hard work and dedicated learning. We believe dance has the power to heal and bring about change therefore, pivotal to our program is the use of dance and performing arts in community service outreach and charity work. We are proud to be a dance community that is not only known for our ability to train well skilled dancers but also one that gives back to our community and makes a difference for the better in the world through the use of our art. Sophie Dance We are a non-competitive dance studio that not only focuses on dance skills, but original and creative movement while encouraging self-esteem with age appropriate expectations and the joy of dance. We teach dancers from 18 months to 18 years of age! 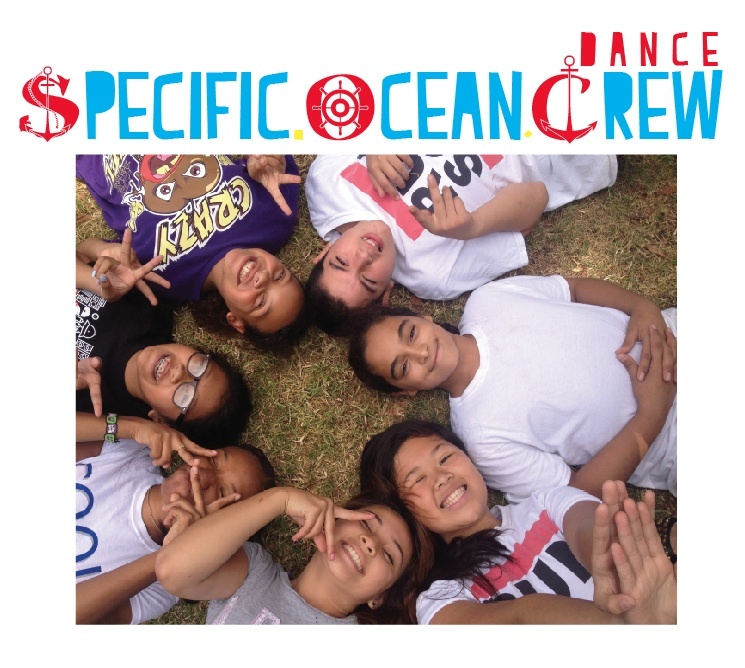 Specific Ocean Crew Coached by Lisa Medford, also instructor at the Pretender’s Studio, the SPECIFIC OCEAN CREW is an independent crew of young Hip-Hop dancers in North Hollywood, owning their craft, inspiring peers to create more and compete less. SOC dances to perserve the original spirit of Hip-Hop which is Peace, Love, Unity, & Having Fun, while fusing it with the the possibility in each present moment, to always progress and evolve. 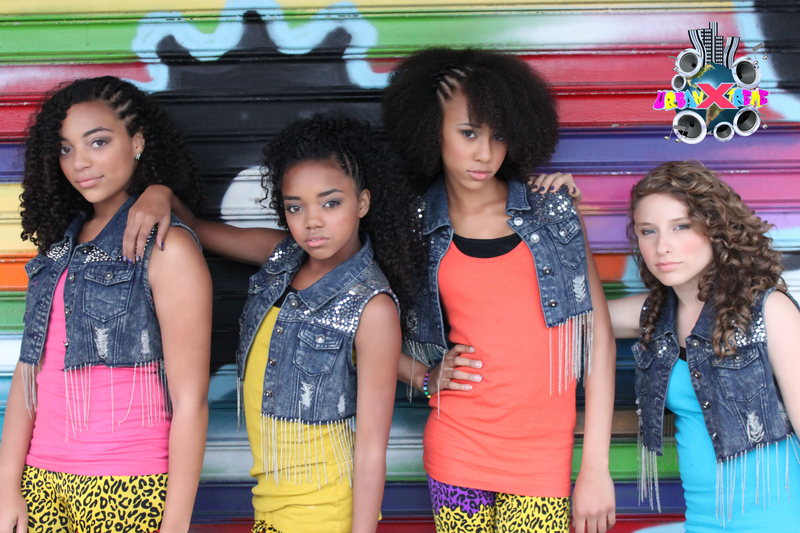 Known for their energetic performances, vibrant style and spunky personalities, Urban Xtreme, became a fan favorite, starring on Disney Channel’s Make Your Mark- Shake It Up, performing alongside of Zendaya and Bella (Shake It Up), Ross Lynch (Austin & Ally) and Debbie Ryan (Jessie) and gracing Entertainment Weekly with Justin Bieber. Sponsored by Vlado Footwear, Miss Jessie’s and My Water, the girls have been seen performing and co-headlining numerous events and venues such as The Roxy, the BET Experience at the Staples Center, Stub Hub Center (formally Home Depot Center), Nick Cannon’s Take Action Leadership Event at Paramount Studios, for over 3000 attendees, NRG tour along with IM5, Kenton Duty and Ochoa Boyz and co-headlining with Kidz Bop. They, also, have partnered with the American Heart Association promoting healthy living to tweens and teens and take part in national school tours, reaching thousands of kids promoting Anti-Bullying and Childhood Obesity Prevention. Ryan, Regan, Alisson and Anaya of Urban Xtreme empower youth through music and dance with their “Show Up and Show Out” motto, and exude professionalism, innovative vision and a passion for the arts that surpasses their years.